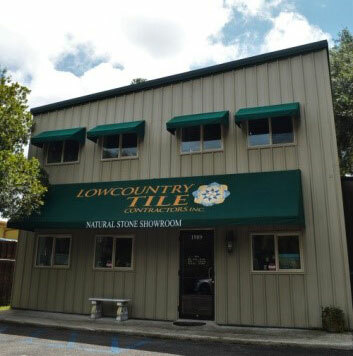 Founded in 1997, Lowcountry Tile Contractors is Charleston’s premier fabricator and installer of tile, stone, and countertops. 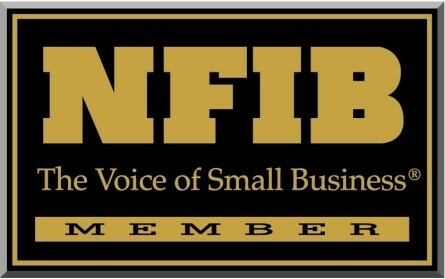 Our team of qualified installers are experienced in historic Charleston repair-work, commercial installation, and residential installation. 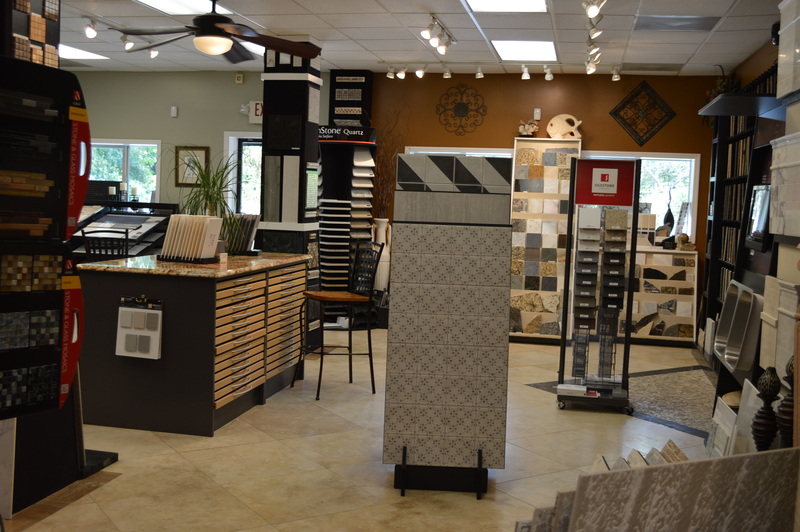 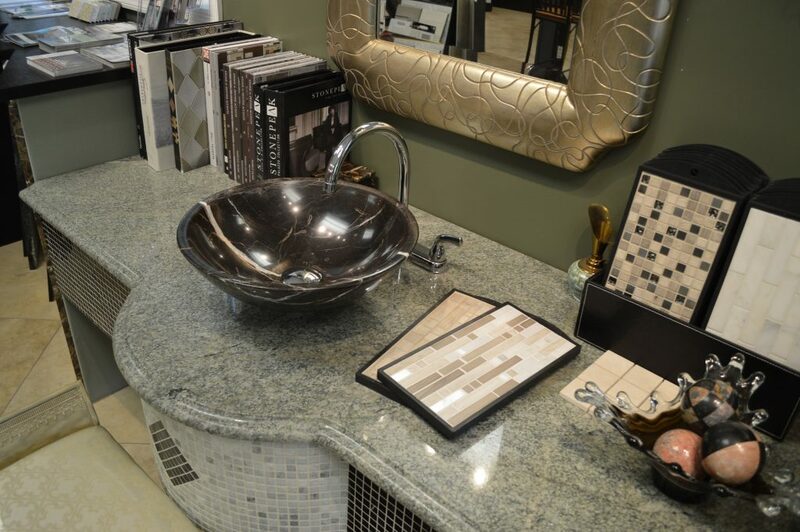 Our showroom offers a wide variety of quality tile and natural stone through our trusted partners and distributors in the industry. 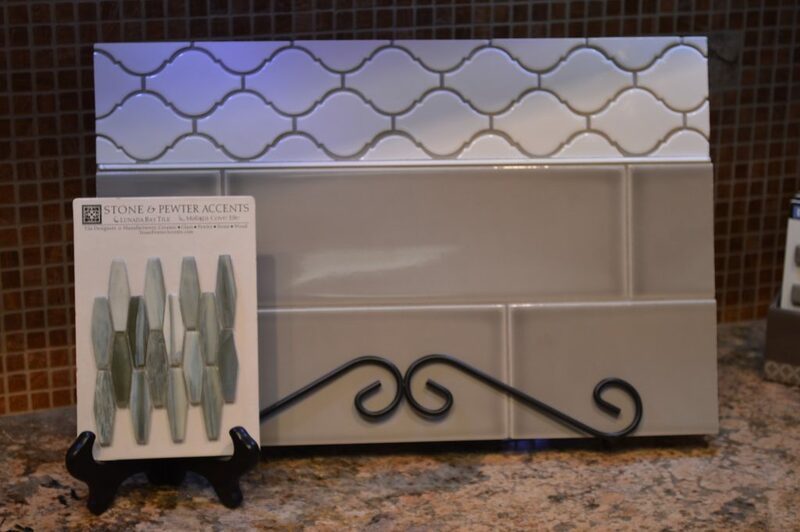 Our craftsmanship has been featured in several industry publications, including Beautiful Kitchens, Coastal Living, & Charleston Home & Design. 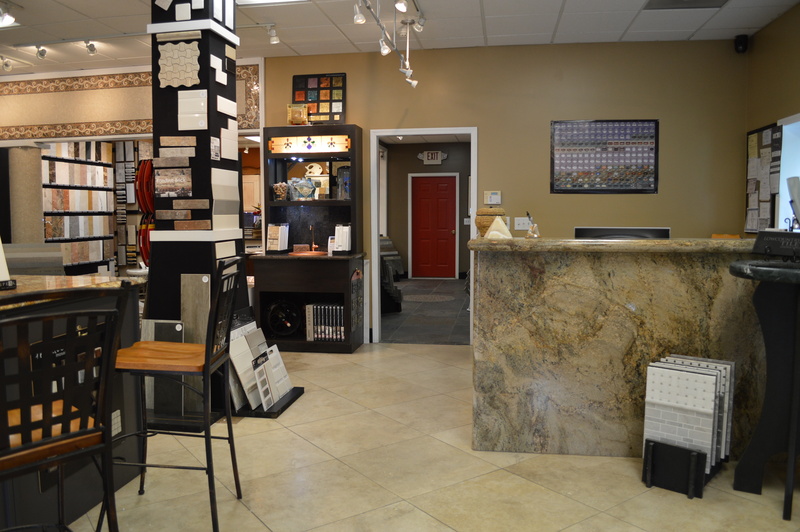 We pride ourselves on the uniqueness and originality that we provide our customers and are proud to be a Charleston area small business. 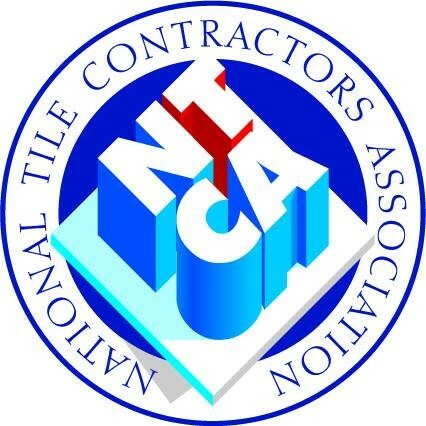 We are a licensed contractor and service high-end residential, hospitality, restaurants and bars, churches and synagogues, medical facilities, educational institutions, and historic repair work for the greater Charleston area. 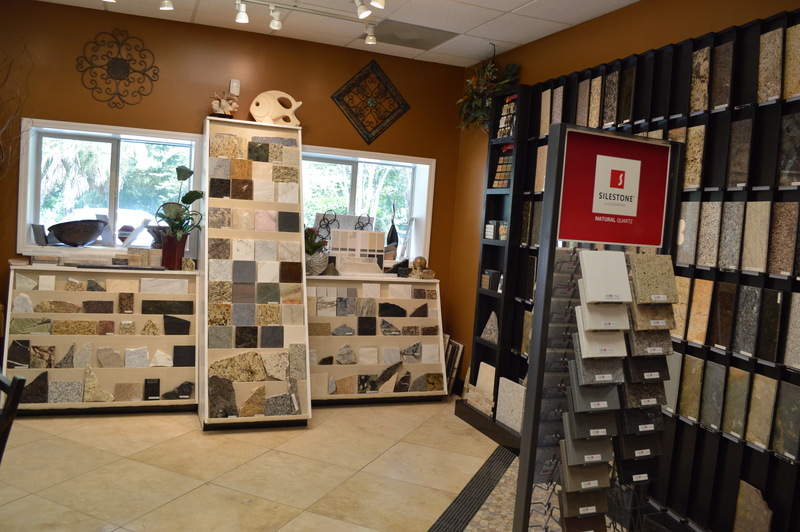 With our own in-house stone fabrication shop we are able to customize your natural stone installation by offering premium edges, custom cuts, and hand finishing by our craftsmen. 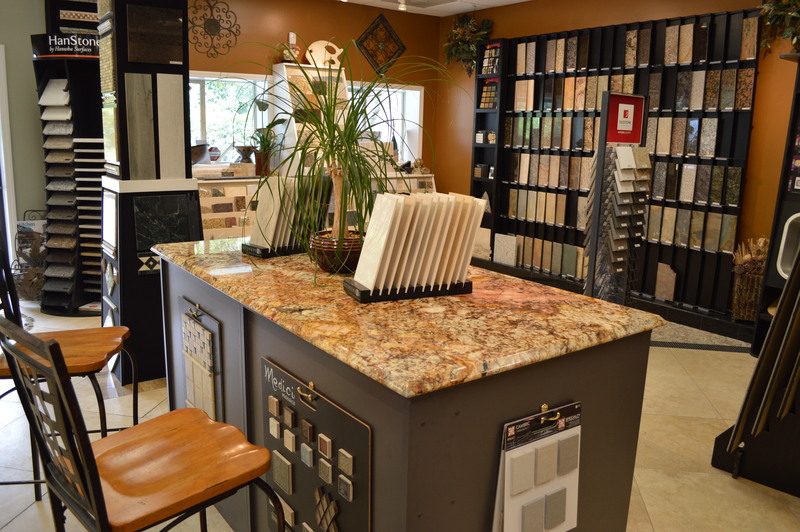 Our team of project managers and estimators will craft a custom quotation for you and oversee your project until its completion. Please visit our showroom at 1989 Dulsey Road, West of the Ashley River or call us to schedule an appointment for a quote!